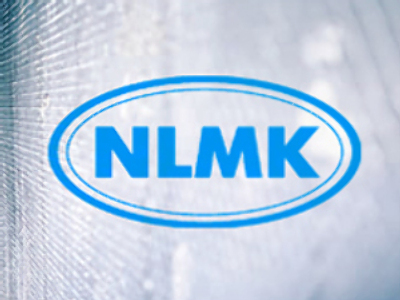 Russian steelmaker, Novolipetsk Steel, or NLMK, has posted a 3Q 2008 Net Profit of $1.229 Billion under U.S. GAAP. The 3Q bottom line is up 34.5%, quarter on quarter, with EBITDA coming in at $1.739 Billion, up 21% quarter on quarter, on the back of Revenues of $3.756 Billion up 6% quarter on quarter. The 3Q figures made for a 9M Net Profit of $2.759 Billion, up 66% year on year, with 9M EBITDA coming in at $4.053 Billion, up 64.5% year on year, on Revenues of $9.64 Billion, up 73.8% year on year. The company attributed the 9M results to increasing prices and production levels for its products, and increased sales of higher value added products. In the face of a dramatic slowdown in demand for its products the company says it is revisiting its 2009 production and investment plans, with a focus on cost management and efficiency gains. It is not expecting the environment to improve during 1H 2009 but may grow in 2H 2009. It is lowering its Full Year 2009 Revenue forecast to $11.6 Billion and its Full Year EBITDA $4.8 billion.